Promote understanding of your agency’s vital contribution to community health and wellness. 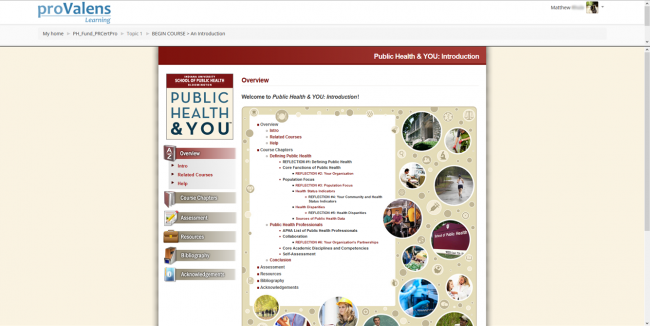 This comprehensive program incorporates place-based assignments and five online courses including the Public Health & YOU courses developed in partnership with the Indiana University School of Public Health. The Public Health Fundamentals for Park and Recreation Professionals Certificate is comprised of five online courses covering the fundamentals of public health. The certificate is geared toward park and recreation professionals who want a deeper understanding of how their programming, facilities, and policies impact the public’s health. A key component of this certificate is the online discussion forums and web assignment that promote interactivity and sharing of ideas. The students move through the series of courses, assessments and assignments and receive constructive feedback on assignments. This course of study is our inaugural offering in engaging park and recreation professionals in health-related terminology and strategies. Successful learners leave this certificate with policy and programming ideas to influence their community’s health and the tools to communicate these changes to community leaders. 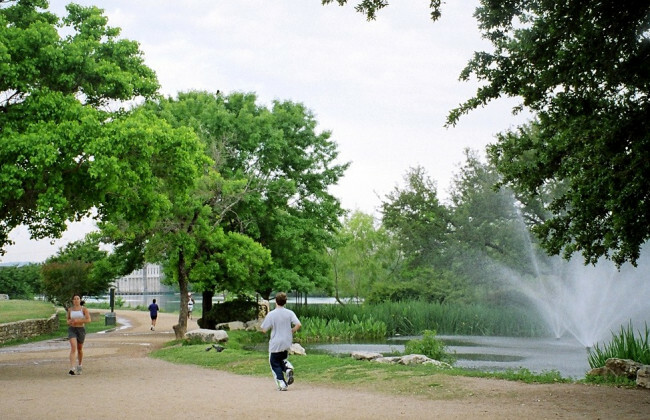 Describe the role of park and recreation agencies in resolving public health issues. Apply concepts learned in the e-courses to a park and recreation model. Identify and describe program and/or policy strategies that park and recreation agencies can use to promote health. Identify partners outside the field of park and recreation who could assist in implementing and evaluating program and/or policy strategies. Describe the different factors that impact positive health behavior with regard to the ecological model. The certificate will be most beneficial for park and recreation professionals and others interested in advancing their understanding of park and recreation agency impact on community health. 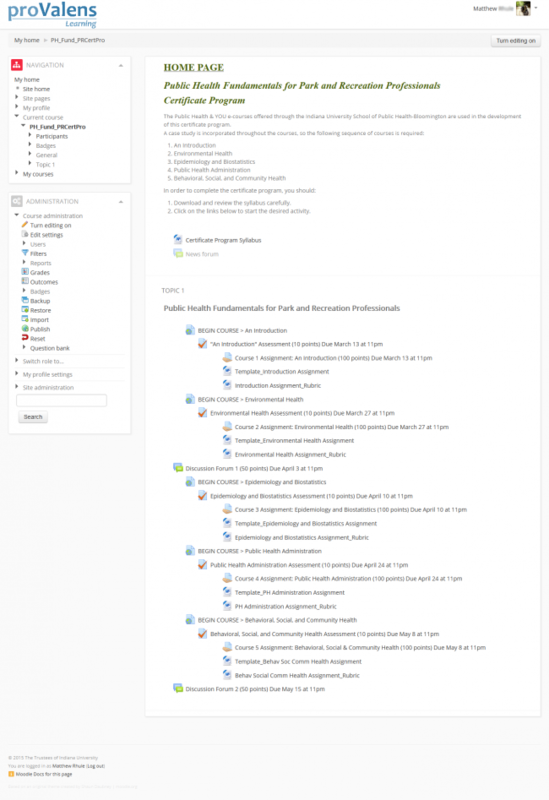 The amount of resource information provided in the bibliographies is impressive. I liked that I was able to complete the course on my own schedule. My organization is a charitable nonprofit entity. The questions were more aligned with someone working in a park and recreation agency.